Looking for an expedition cruise you will never, ever forget? Check out Alan and Donna’s time exploring the Arctic ice! I have one boomer travel tip for you this week: visit the Oregon coast in October. Alan and I have been enjoying long beach walks, coastal drives, and mountain explorations during spectacular weather with mild temperatures. That’s it for now. I have to get back to the adventure. Isn’t this the sweetest covered bridge? 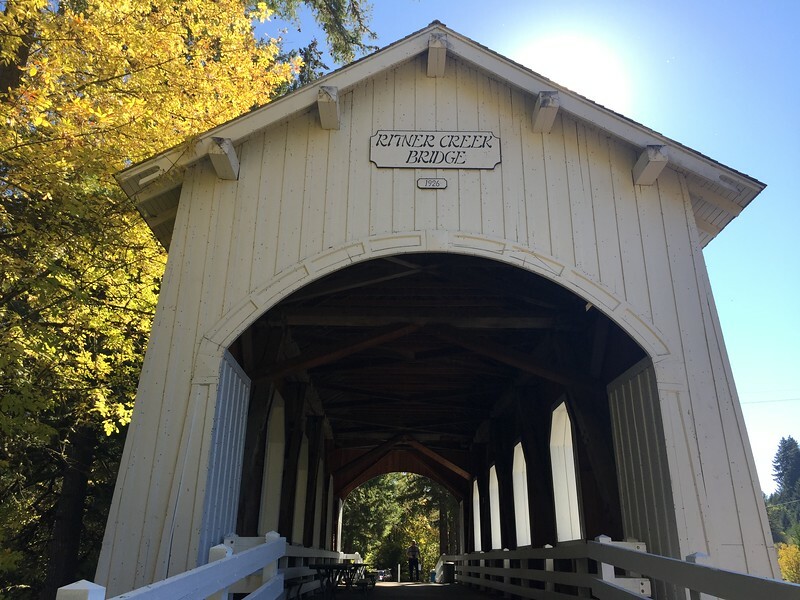 We discovered Ritner Creek Bridge on a drive in Kings Valley, Oregon. No longer operational, the bridge has been turned into a wayside park with picnic tables next to the bridge windows. Cute, cute, cute! 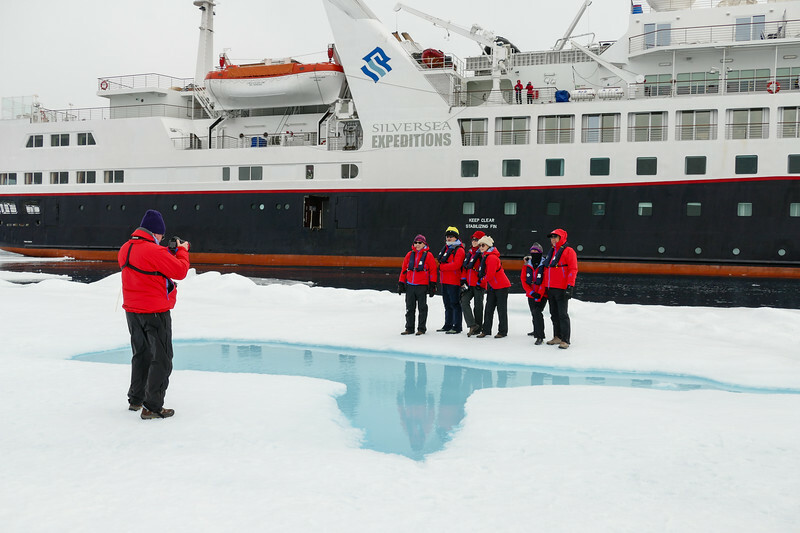 Expedition cruises are hot this year. Alan and Donna love adventure so they hit up both Antarctica and the Arctic a few years ago. If you’re considering an expedition cruise, take a look at Cruise Critic tips for choosing the right one for you. If you’re not signed up yet for our monthly travel newsletter, get on it! November’s edition will feature our favorite winter escapes. This week, we’re taking you way off grid in Guatemala. Kirsten Gallagher is taking us on a wild hiking adventure trekking up Pacaya Volcano, just outside of Antigua. While choosing cruise excursions, Alan and Donna usually pick something that will allow them to stretch their legs. Take a look at their time hiking Kodiak Island while on an Alaskan cruise. If you like this article, make sure to check out the traveling duos list of favorite Alaska Cruise Excursions. 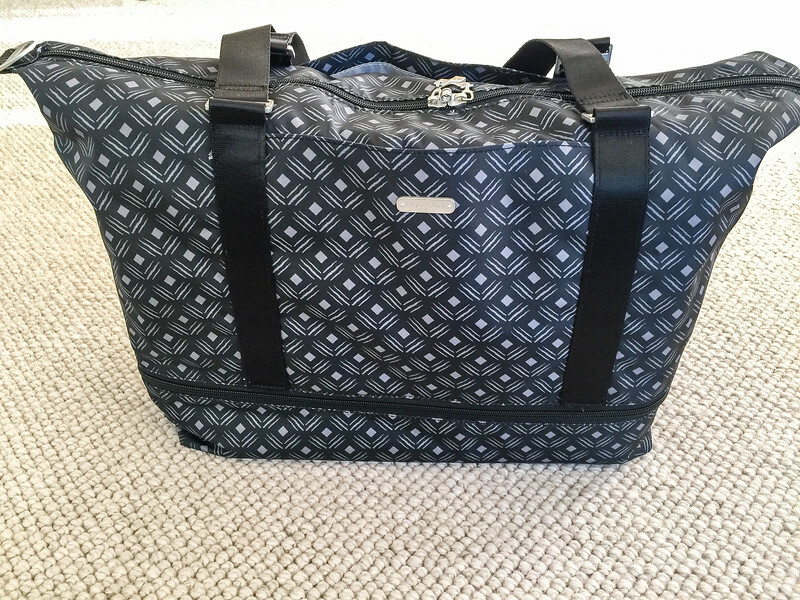 Donna loves her Baggallini expandable carry on duffle bag. And the $95 price qualifies you for the freebie listed below. Not a sale item, but Donna’s found the cutest travel books for grandkids. What do you think of Illuminatlas? You’ll find even more ideas at Travel Gifts for Grandkids. It might be a little early for this, but if your feet are itchy for a winter time trip, check out this fun list of the World’s Best Christmas Markets. Which beach is #1 in the world? Here’s the winner of the 2018 Travelers Choice at TripAdvisor.